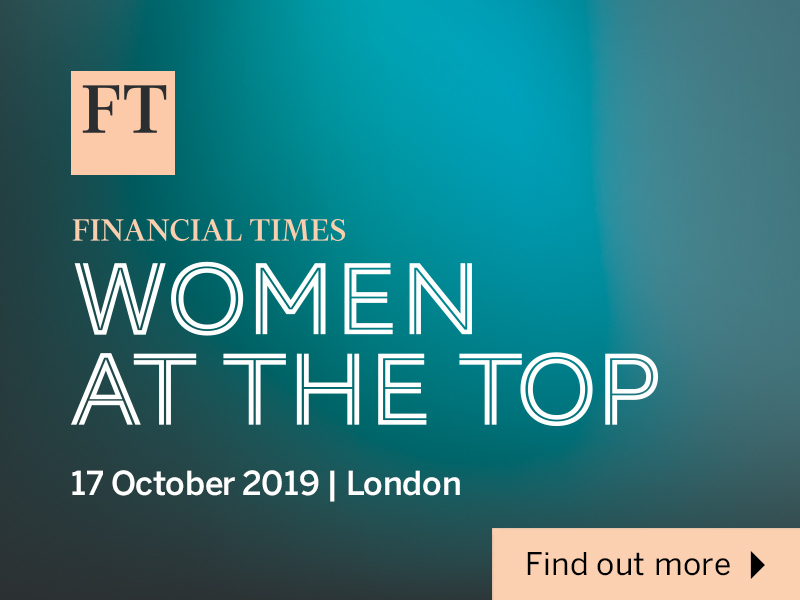 Join us in October for the return of the FT’s summit on gender equality in business. WeAreTheCity members are entitled to a 10 per cent discount to attend. Hear leaders share their stories of success and setbacks, learn from honest discussion about the obstacles stalling further progress, and take part in forward-looking, action-focused debate with the women and men driving change. The world is run by those with the most money and power, who for centuries have shaped hierarchies, cultural norms and the structure of how people live and work. Today, despite significant efforts from government and business to shift a greater share of money and power to women, this imbalance persists. The number of women at the top of FTSE 350 and S&P 500 companies has dropped in the last year, while the gender pay gap, investment gap and pensions gap all remain. Enforced transparency and societal pressure has brought hidden power inequalities to light and helped drive progress, but to achieve further meaningful change, business and policy leaders must show commitment to more action. The need for gender equality is widely accepted, yet progress on achieving this in the workplace is in danger of grinding to a halt. 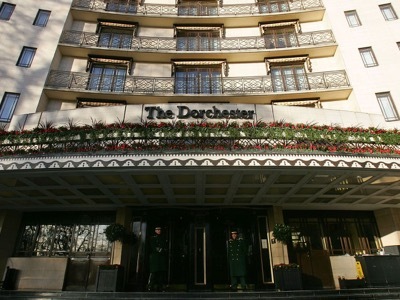 To claim your members’ discount, please use the code WATC10 when registering here. 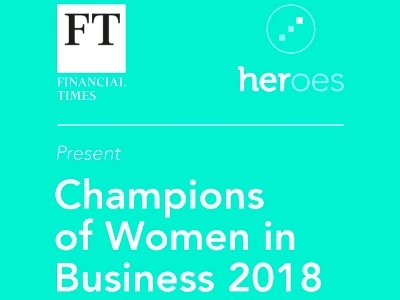 Have you nominated for the 2018 FT & HERoes Champions of Women in Business lists?